Do you have a bag to go with that surfboard? 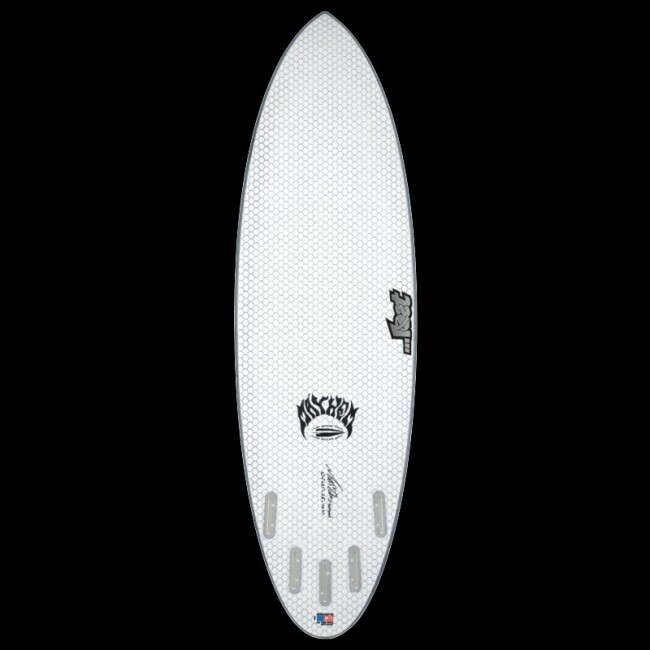 Save 15% on Surfboard Accessories with the purchase of any surfboard. Items included in this offer are leashes, fins, traction and surfboard bags. Enter code 15OFFSURF in your shopping cart PRIOR to checkout to see the big savings. 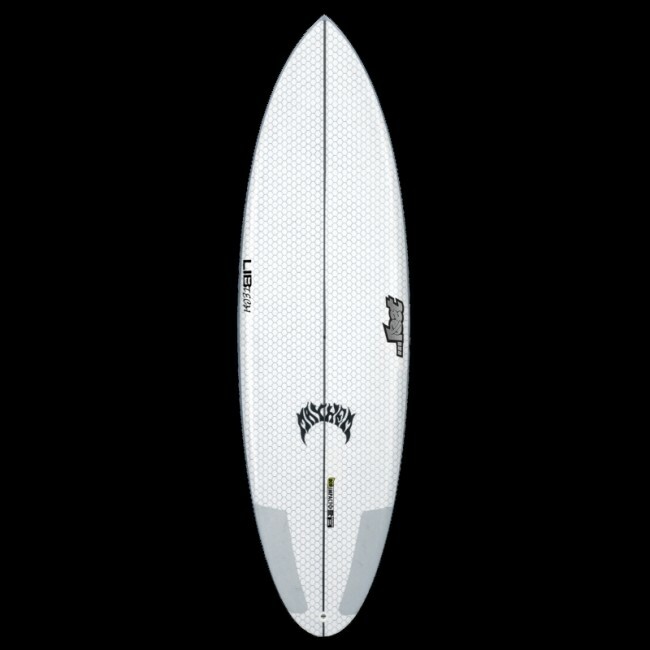 The Lib Tech Quiver Killer 6'4 Surfboard is a perfect one board quiver, a nice choice for a travel companion in all those varying surf conditions. A simple plain shape, minimalistic continuous curves, and a forgiving rounded thumb tail. Enough volume and surface area to create speed and be free and easy in anything but the smallest “true grovel” surf. 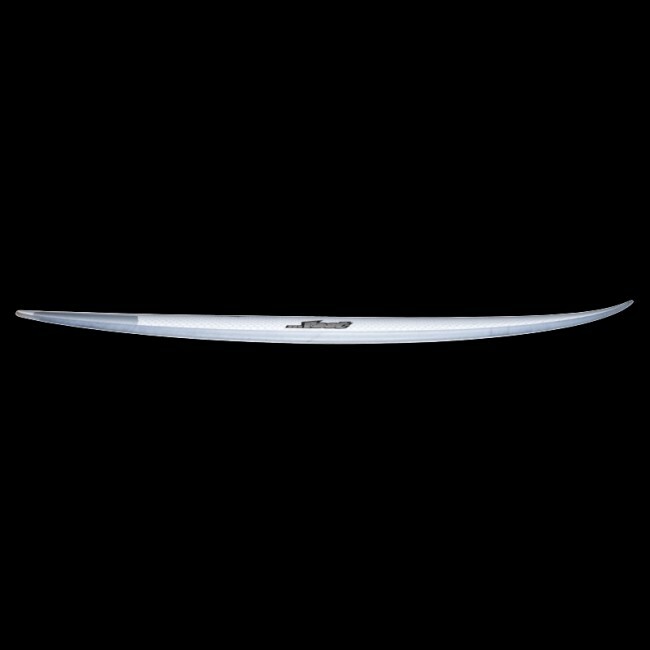 Rounded tail, smaller nose area, and performance tuned rocker line keeps too much rail from being wetted at once in small surf and allows precision, control, and ease of pocket power surfing in solid waves. The Quiver Killer… a shot straight through the heart. Lib Tech has been making boards for 35 years using materials that are both safe for the environment and the workers through the use of sustainable manufacturing practices. For example, Introgenecell Foam: Recycled: 25-40% recycled content, 100% of off cuts recycled and with VOC glycerin based chemistry. Made in the USA. 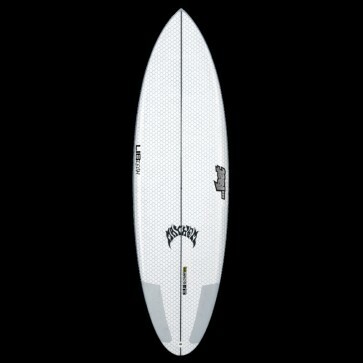 This Lib Tech Surfboard is sitting in the rack now! Don't see the exact board or dimensions you want? 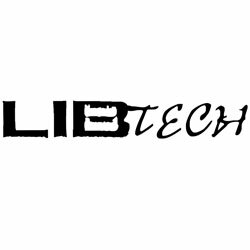 Give us a call we are happy to contact Lib Tech to see what is available for you! Call 503-738-2061 or 888-546-6176 or use our contact us page. Lib Tech MBC construction perfectly blends the best characteristics of epoxy: durability and liveliness with the best performance characteristics of polyester: flex and dampness. The addition of magnesium fiber improves the overall impact resistance, and the carbon composite stringer exactly matches the flex of new high-performance polyester and holds it for the life of the board. The world’s best surfboard construction just got even better!